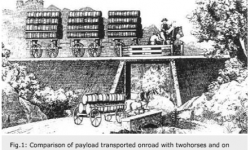 In the first of a two-part article on railway axlebox design, we look at the evolution of this key railway subsystem from an historical perspective. As a company with a long tradition of developing axlebox solutions, SKF has always addressed environmental issues such as energy conservation and lubrication saving for this market. 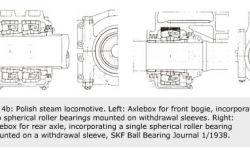 Since their earliest use in railway applications, axlebox bearings have offered energy and lubrication saving opportunities. 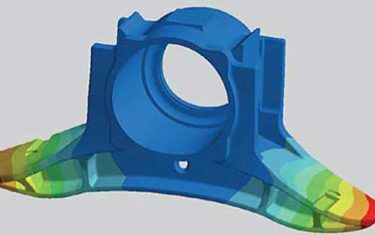 Today, most railway vehicles are equipped with increasing advanced designs based on wheelset axlebox assemblies, comprising the wheelset bearings or bearing units, the axlebox housing and integrated sensors. SKF now serves the railway market with additional solutions such as condition monitoring and service packages including service engineering, remanufacturing and training. 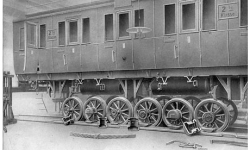 The essential design concept for railway wheels has remained unchanged throughout railway history. The assembly of two railway wheels and an axle is commonly called a “wheelset”, which rotates and is supported by bearings that are called “axlebox” or “journal” bearings. 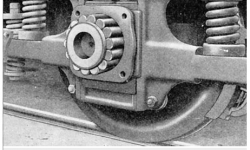 These are housed in axleboxes or supported by special adapters that are connected directly or via springs with the running gear, in most cases designed as a bogie. 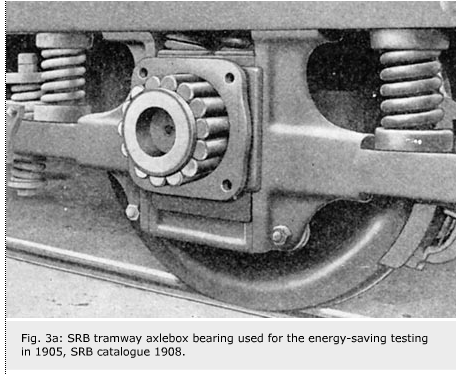 An axlebox is one of the safety-critical subsystems in railway vehicles. Through the application of tribology, the study of friction, lubrication and wear, engineers and scientists have learned much about the interaction of surfaces in relative motion. Examples of applied tribology can be found in transport. For railways, the humble beginnings of wheel and axlebox designs has evolved through early antifriction axlebox bearings to the latest development of highly sophisticated axlebox bearing units and complex solution packages covering bearings, seals, lubrication, mechatronics (e.g., sensors to detect operational parameters) and a comprehensive range of services. 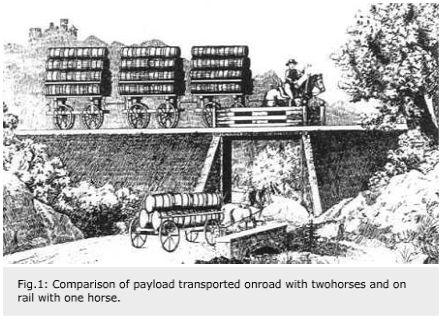 One of the early energy-saving examples is the Linz, Austria – Budweis, Czech Republic horse railway, mainly built for the transport of salt, which was then very expensive. The 130-km-long line was opened in 1832. At that time it was by far the world’s longest railway connection. Fig. 1 shows that a rail system could carry eight to 10 times the load of a road transport. Some early patents exist but there is no evidence that they were all applied. Three-axle passenger cars, launched in 1903, were one of the first well-documented antifriction axlebox bearing applications. The cars were equipped with axleboxes, each of which incorporated two deep groove ball bearings (fig. 2a). The traction effort for a two-car set with a total weight of 33.15 tonnes was 4.4 kN with sliding bearings and only 0.62 kN with ball bearings, which is a reduction of 86 % (fig. 2b). 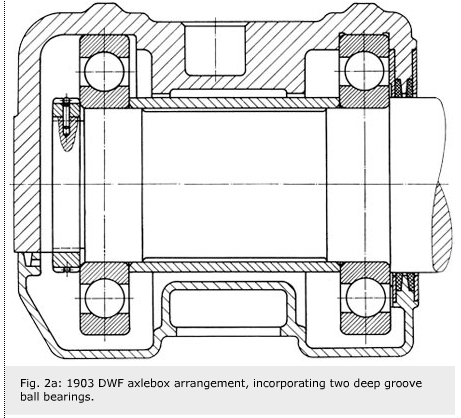 The bearings and axleboxes were manufactured by Deutsche Waffen- und Munitionsfabriken A.G. (DWF) in Berlin, Germany. This company later became part of the Vereinigte Kugellagerfabriken (VKF), which in turn was acquired by SKF. A further test was carried out in 1905 in the United States by Professor Graham of the Syracuse University in New York. 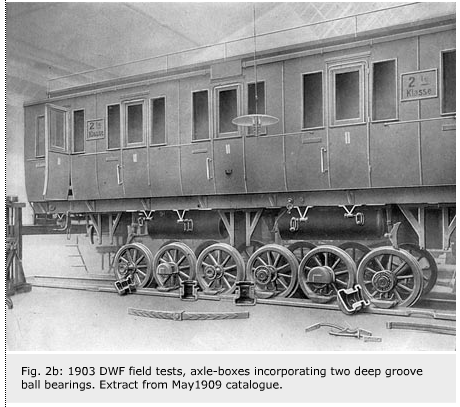 He conducted research into energy consumption in the form of a comparison field test of two trams, the first equipped with sliding bearings and the second with roller bearings (fig. 3a). 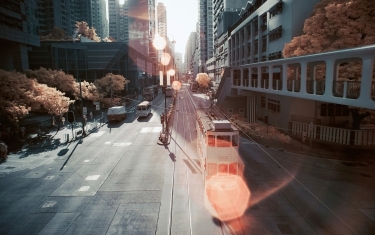 Energy consumption over the route for the tram using sliding bearings was 6.45 kWh; compared to 3.10 kWh for the tram with roller bearings – an energy saving of 52 % (fig. 3b). 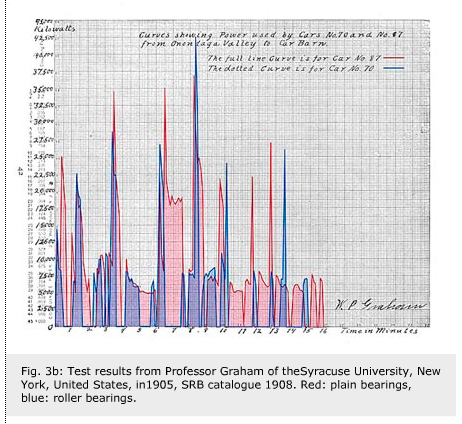 In 1907, the Syracuse Rapid Transit Cooperator told the Standard Roller Bearing (SRB) Co in Philadelphia that after 4.5 years of operation and some 400,000 kilometres, the roller bearings showed no wear. The annual saving in coal to generate the electrical power needed was 260 US dollars per year per vehicle, equal to 390 g of gold. The Standard Roller Bearing Co later became part of the Marlin Rockwell Corporation (MRC). 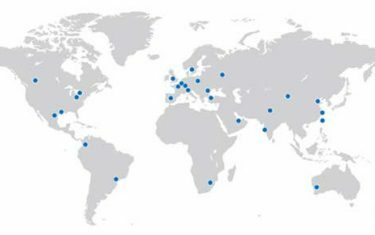 SKF acquired MRC in 1986. 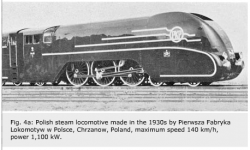 Speed has been the essence of railways since the first steam locomotive made its appearance in 1804. SKF remains at the forefront of high-speed train design, providing some of the most safety-critical components of railway vehicles – the wheelset axlebox assemblies, comprising the wheelset bearings or bearing units, the axlebox housing and integrated sensors. SKF has always been active in developing solutions to meet the challenging requirements of high-speed train builders and operators, for the development, design and testing of wheelset bearings (figs 4a and 4b). 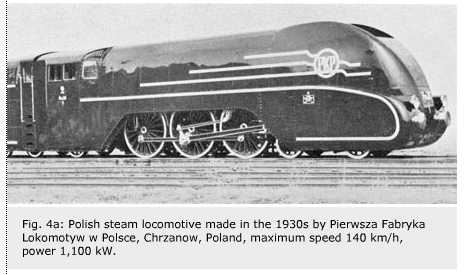 By the 1930s, trains in Europe and North America had already reached travelling speeds of 130 km/h, with top speeds of 160 km/h. Today, high-speed rail transport is defined in some European standards as vehicles with a maximum speed of more than 200 km/h. In addition to energy-saving cap-abilities, further contributions to the environment can be achieved by reducing the amount of lubricant consumption. Bearing lubricants such as oil and grease have to be refined from mineral oil. During maintenance, after many years of long service, the used lubricant has to be collected during axlebox dismounting and specially treated as waste disposal, like other used mineral oil-containing products. It is obvious that a minimizing lubricant quantity is a positive contribution to the environment. At the beginning of rail transport oil-lubricated sliding bearings were used. The initial oil fill in the axlebox of a typical freight car was 1.3 kg, of which 500 g were used for the oil pad lubrication and 800 g for the oil reservoir. The oil level had to be checked frequently as the continuous oil loss during operation heavily contaminated the railway tracks and the environment. The oil consumption was around 200 g per 1,000 km. A major step forward was the introduction of grease-lubricated roller bearings. The grease fill is applied during the mounting procedure, and for most applications no further relubrication is needed. In the 1930s, the grease quantity of a typical freight car axlebox fitted with cylindrical roller bearings was around 1.7 kg. 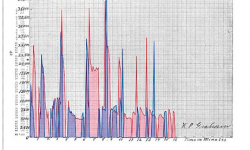 Many investigations have been made over recent decades and confirmed that the quantity could be dramatically reduced without risking starvation lubrication conditions. Around 1950, the grease quantity was reduced to 1.2 kg. Later, it was reduced to 1 kg and then to the present level – 700 g for lubrication of open cylindrical roller bearings. A further major step in the reduction of grease consumption was the introduction of a sealed and pre-lubricated cylindrical roller bearing unit (CRU) where only 200 to 300 g grease is needed. The reduced grease quantity results in lower operating temperatures. This leads to longer grease and service life. 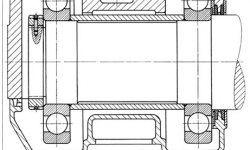 The second part of this article will focus on current axlebox developments.